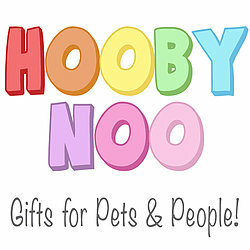 Hoobynoo was created in 2012 when company owner Chiara Stone was pregnant with her second child, wanting to put her degree in Graphic Design to good use and fit work around her children she decided to launch a gift company with products created from her illustrations. 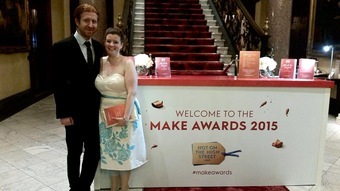 Chiara started off with a range of children's character jewellery that came with a little story for each character, after successfully getting the range into Liberties in London she decided to expand into personalised gifts, a busy Christmas followed after which her husband David joined the Hoobynoo team. 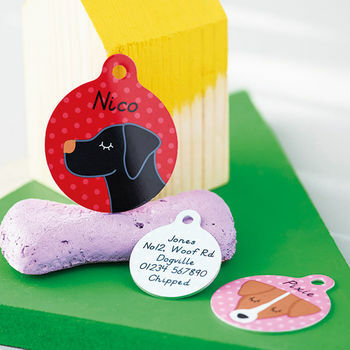 After launching a range of pet tags in 2013 with Chiara's dog breed illustrations on them, their passion for pets took over and the company evolved. 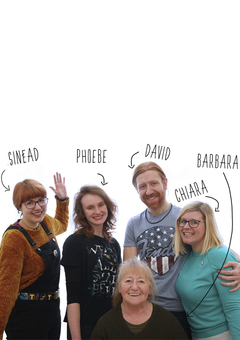 Now a team of four, with Chiara creating, illustrating and designing the products, her husband manufacturing them, her Mother-in-Law packing them and their new studio assistant Phoebe, in a brand new rainbow coloured office they are excited about the future. 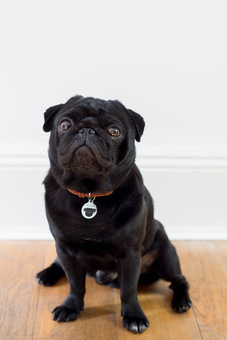 "I was looking for a tag for my dog. Something that was little different. This ticked all the boxes. Arrived in the timescale. Good quality. Looks lovely. Good value for money." "Absolutely thrilled with this gift. 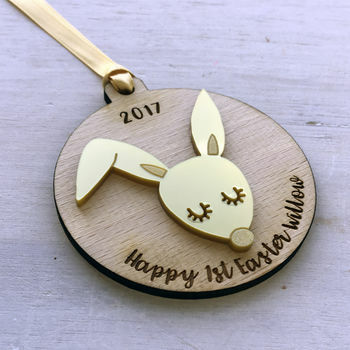 Our first Great Granddaughter has a very unusual, yet beautiful name, so getting this item personalised was ideal for her first Easter gift. 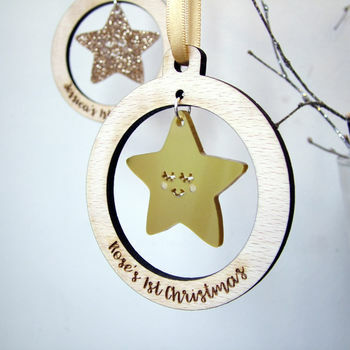 Thankyou Hoobynoo"
"arrived quickly and in good condition, appreciated the handwritten note too, would definitely buy from this seller again"
"Beautiful little item, exactly as ordered. Will be used for many years to come and is a lovely little keepsake. The thank you note in the packaging was a lovely touch. Will be recommending to my friends and will likely buy more products for myself and as gifts." 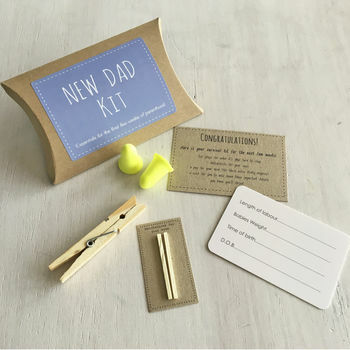 We like to offer our customers the best possible service, we offer a quick turnaround on personalised items and for standard delivery we use Royal Mail. If you require a faster service we use DPD for next day delivery (mon-fri) they offer the convenience of a one hour delivery slot.